Beautiful city of Lahore is full of heritage, art and culture. You will find so many crafted buildings from Mughals and British era. It is an amazing place for spirituality too. Shrine of Data Ganj Baksh is considered one of the most peaceful place to be in Lahore. it's a must visit place. The Second biggest city according to the population. Famous for food, Shopping, Tourism & Historical places. Often described as City of Gardens.Has all the historical places to explore from Mughal era (16th-19th century AD).People just love food,it has a very famous Food Street.It also happens to have cafes to hangout and malls for shopping.People are warm welcoming and loves to go out.It has a very rich cultural life.Punjabi are in majority & societal norms are conservative.It also boasts world's 2nd largest cricket stadium. Lahore. The name speaks volumes for its rich cultural and culinary history. A centuries old Centre of Mughal Civilizations and now the Heart of Pakistan has everything to offer to a tourist. You want to see historical forts, traditional bazaars of Anarkali or to enjoy mouthwatering Food 24/7 at The Food Street, Lahore will never disappoint. It's a bearing heart which never sleeps. A must see city once in a lifetime. Oh, Lahore how I wish so much to return to your dirty, so colorful, high spirited city. I was in Lahore years ago and came under its spell. The buzzing markets, the magnificent Badshani Mosque, the second largest in south Asia - 100,000 people can grace the courtyard at once. Lahore is Pakistan's second largest city, but it is well known by Pakistani's as the country's "the cultural capital" so rich in the arts and festivals. I dream of world conditions changing to return to this vibrant special city. 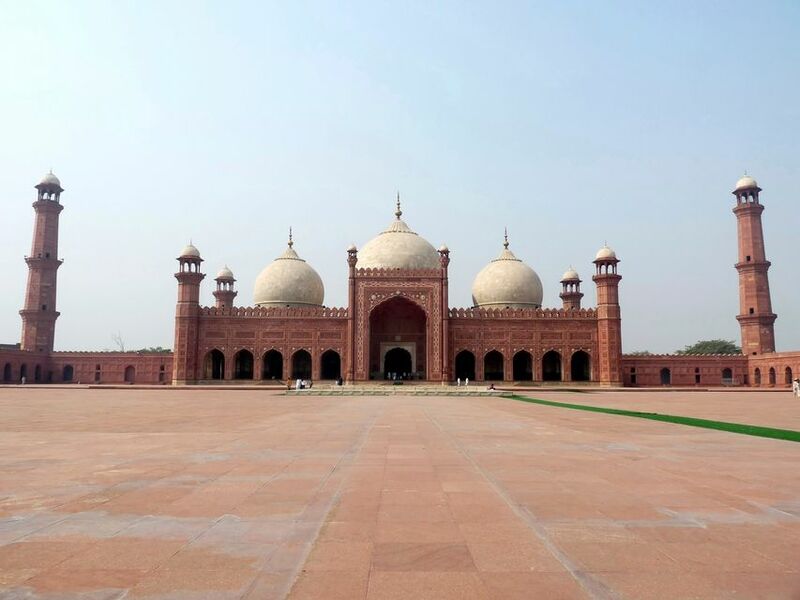 Lahore is a historic city and has many historic places to visit. It is a well developed city so any one visiting here will not be disappointed. The city to die for if you are a food liver or fashion geek this is a place to be. Lahore is the historical city of Pakistan in South Asia. Its very amazing city. People of this city love to the foreigners.